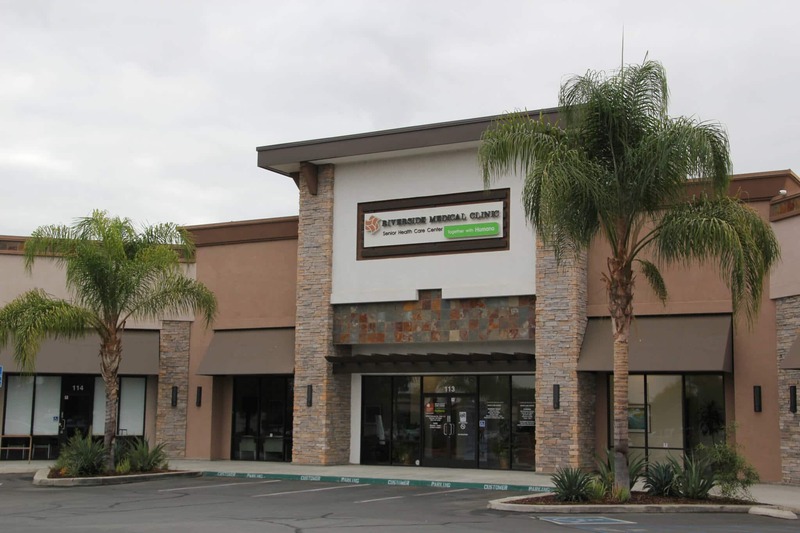 We accept numerous Medicare Plans which are Senior HMO plans. 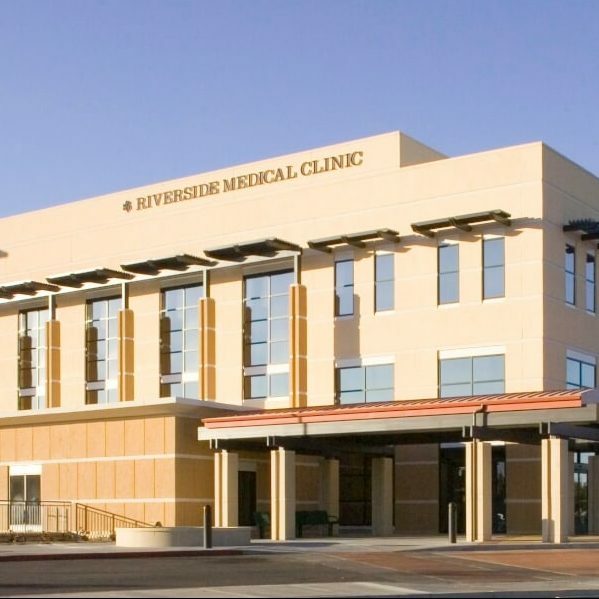 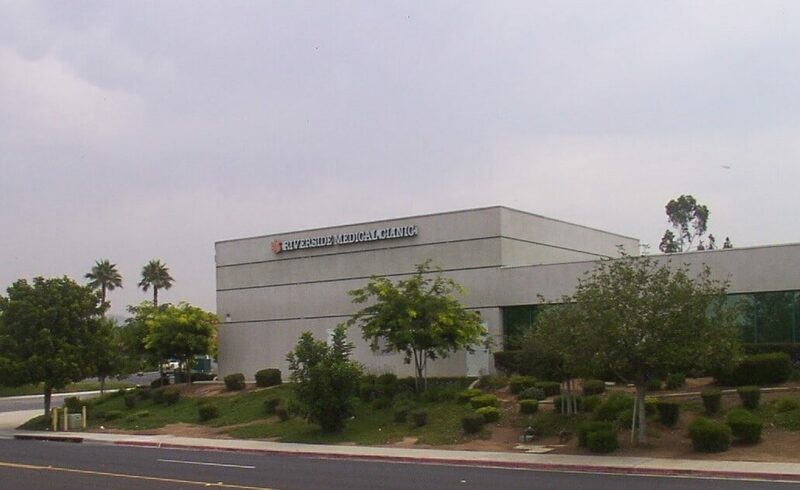 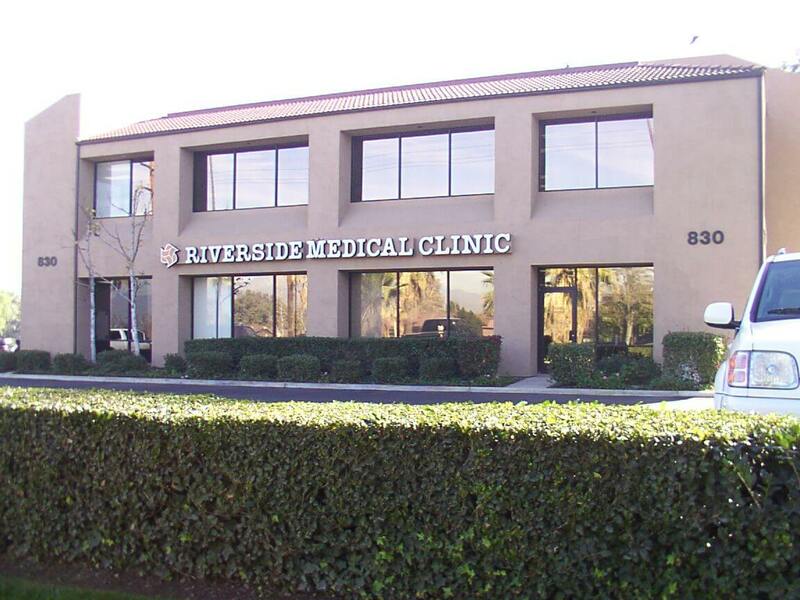 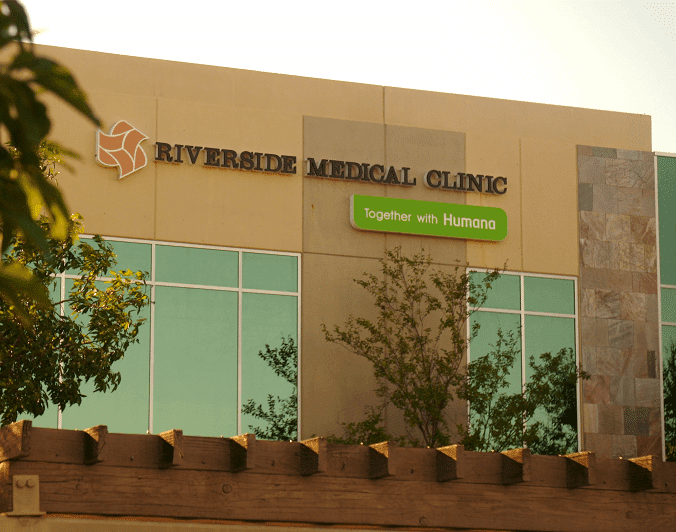 You can review your plan options at many seminars being held at Riverside Medical Clinic. 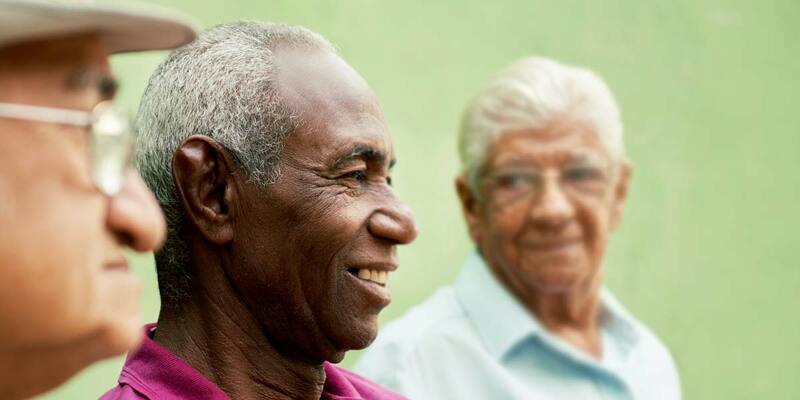 Join us for one of these FREE Medicare Seminars. 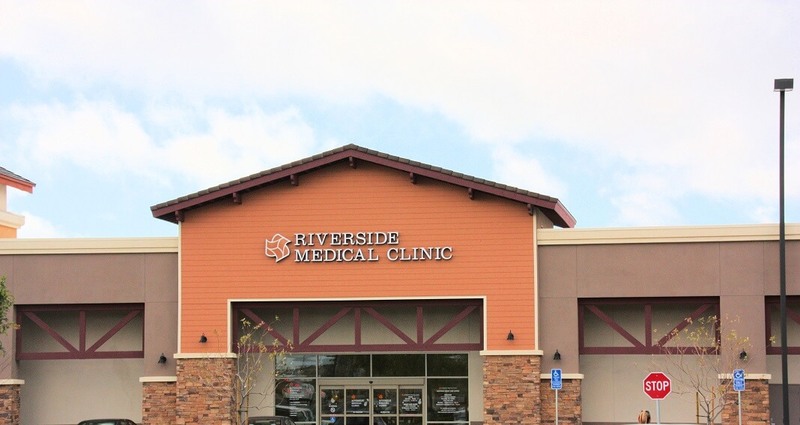 Compare multiple plans at one meeting and decide which one is best for you! 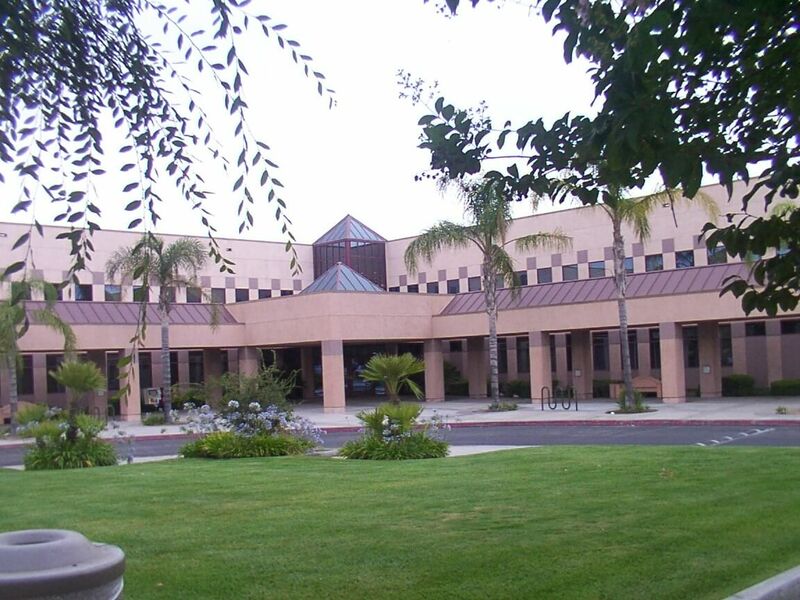 For more information contact RMC at (951) 782-3602.